Max Rudolf (1902-1995) is one of many great conductors who is largely forgotten today due to his small catalogue of commercial recordings. We are fortunate that the (American) Decca Record Company (better know for their pop series of recordings) chose to record Max Rudolf in one of their rare ventures into classical repertoire. 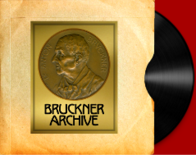 This early stereo recording was made on December 6, 1966 when Rudolf was in the middle of his tenure as music director of the Cincinnati Symphony Orchestra. 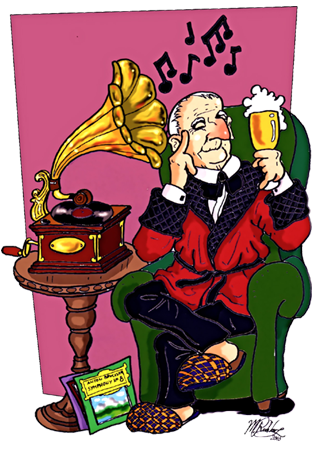 By many Bruckner enthusists, it is considered a model performance. 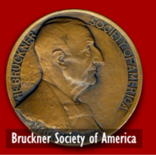 Max Rudolf was an honorary member of the Bruckner Society of America. While Decca's Gold Label pressings were quite good, we are fortunate to be able to use a commercial four-track open reel tape for our source for this recording. There have been several transfers of this recording to CDR by private individuals, but the recording has never been officially transferred to CD.